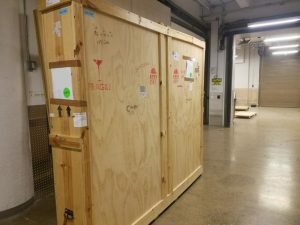 When it comes to shipping artworks, it is crucial to ensure that every piece is protected in transit. Obviously, you need to properly pack each item using only high-quality packing materials. 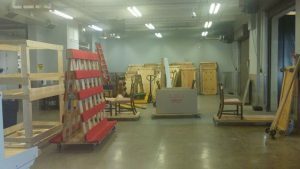 However, what is no less important, you need to crate artwork, and this is where you should consider professional crating services form a reliable fine art shipping company specializing in art transportation both nationally and internationally. This is especially true if you need to ship large paintings, oversized sculptures, or fragile objects that require special care and protection during the move. 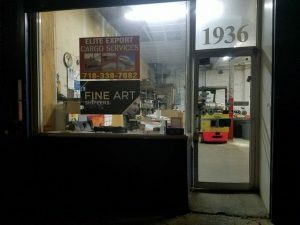 Fine Art Shippers has more than 20 years of art packing and crating experience, working with the best art handlers and crate makers in the business. All of our employees are comprehensively trained specialists able to build art crates of any type, for whom no job is too small or too big. 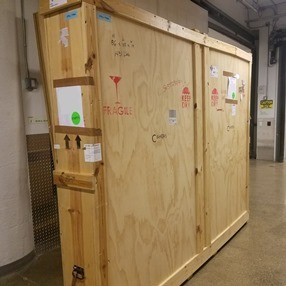 Besides, we do care of every piece of art with the attention to detail, which makes Fine Art Shippers the right place to come each time you need to crate artwork for international shipping or long-distance move across the country. It is needless to say that to crate artwork professionally is impossible without using high-quality materials. 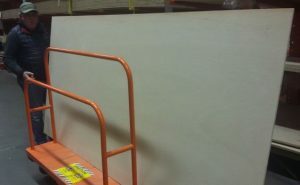 After all, every crate should be reliable and durable enough to sustain possible damage that may occur during the move. 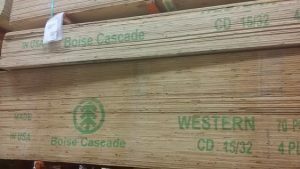 Plus, any wood crate should be designed and manufactured to meet the needs of the particular artwork, including its weight and transportation requirements. Keeping all this in mind, we always pay special attention to the quality of packing and crating materials, choosing every single piece ourselves. 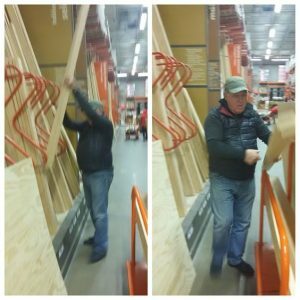 Since to crate artwork requires certain experience and skills, we work with only real carpenters who know how to get this job done right and on time. Moreover, our team is familiar with all possible types of shipping crates, so whether it comes to a painting or a large, odd-shaped outdoor sculpture, we can build a perfect and reliable crate for it quickly and efficiently. 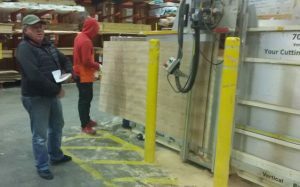 From purchasing wood at the lumber store and cutting it to meet the dimensions of the transported item to building a custom crate at our warehouse in Brooklyn, NYC, each step of the art packing and crating process is aimed to protect art in transit and to provide our clients with the best shipping experience ever. 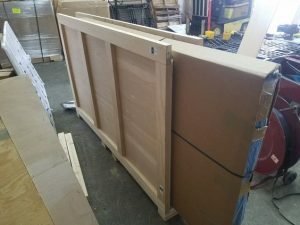 So if you need to crate artwork, Fine Art Shippers is always the right place to come for professional help!